The University of Lagos, UNILAG 2018 Batch "B" National Youth Service Corps, NYSC Approved Senate Mobilization List. 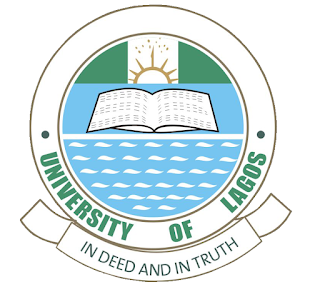 The Senate of the University of Lagos, UNILAG has uploaded the list of names of graduates of the institution who will be mobilized in the forthcoming National Youth Service Corps 2018 Batch "B" Orientation Exercise. The under-listed Prospective Corps Members of the University of Lagos are hereby requested to verify their personal data and send complaints (if any) to: madedunye@unilag.edu.ng on or before Wednesday, 23rd May, 2018.